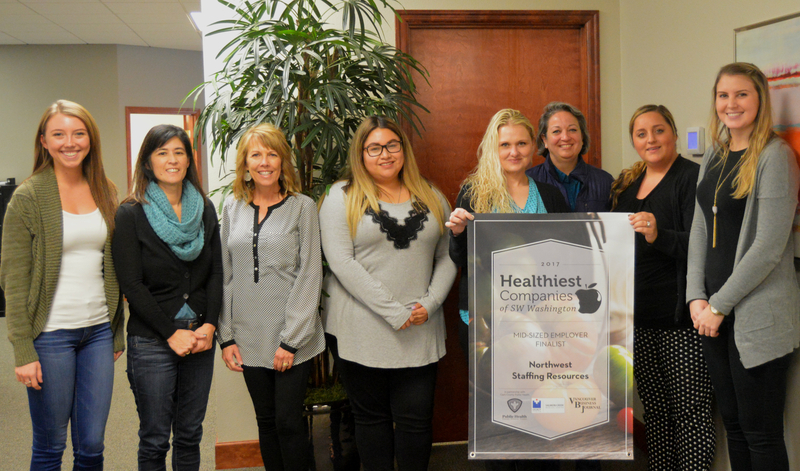 NW Staffing Resources was recently recognized by the Vancouver Business Journal as a 2017 Healthiest Company finalist. This designation is awarded to companies in Southwest Washington that take strides in promoting workplace wellness with their employees. 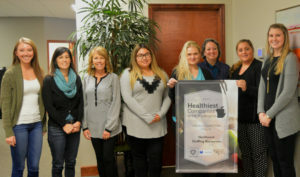 NW Staffing’s innovative Wellness Program and a work environment that encourages each employee to reach wellness goals are just a few reasons why our company was selected. All of us at the Vancouver Branch of NW Staffing are honored to be recognized by the VBJ!